Open to fill growlers Friday 4-7pm and Saturday 12-6pm. 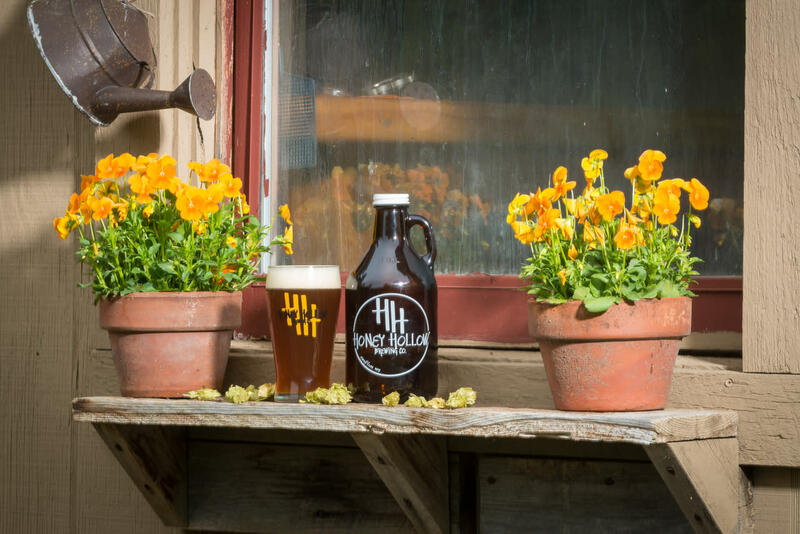 "Do-it-Yourself" farm brewery producing small batches of hand-crafted ales. 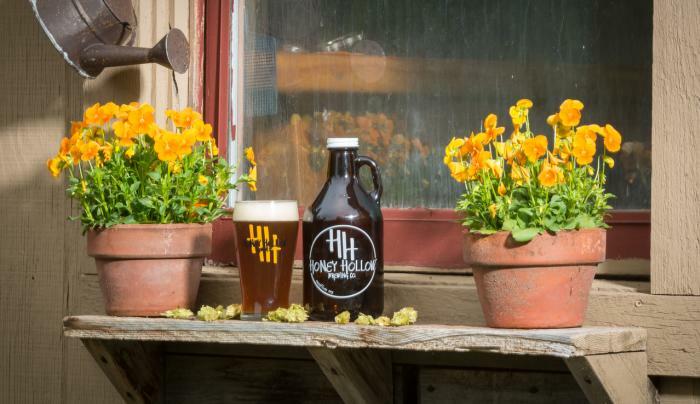 All beers are made of New York State ingredients and feature homegrown hops from the garden.